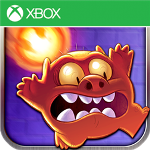 New XBox Title game, "Monster Burner" by Ubisoft for Nokia Lumia Windows Phone 7.x and 8 is now available on Windows Phone Store. You can grab this game for free. 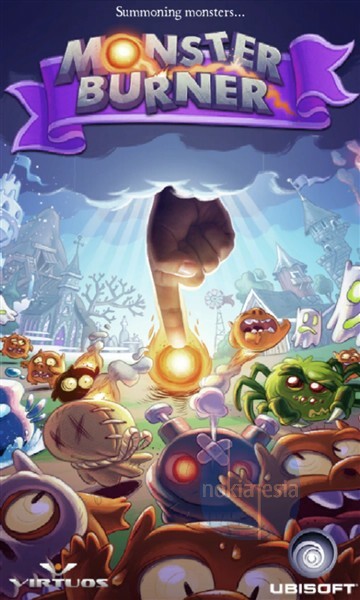 In this game, you must save the castle from all the monsters attack. 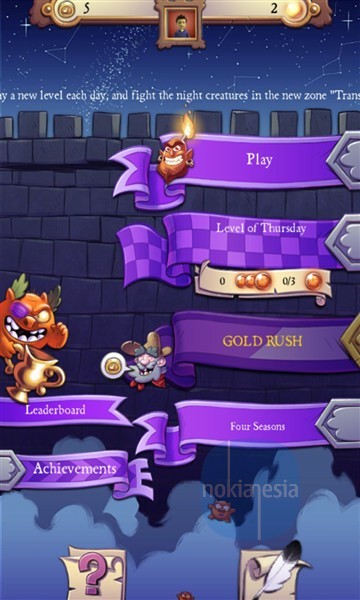 Just throw the fireball to kill the monsters and don't forget to collect some coins to add your power.
" 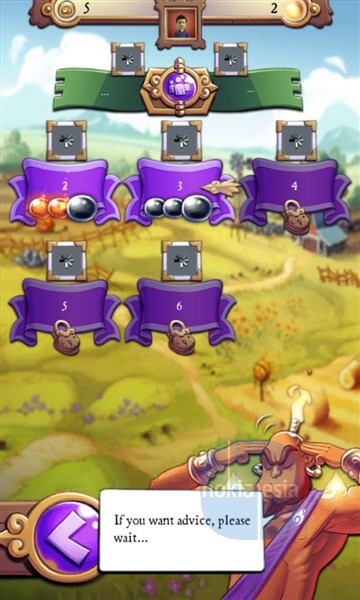 Throw fireballs and draw firewalls! 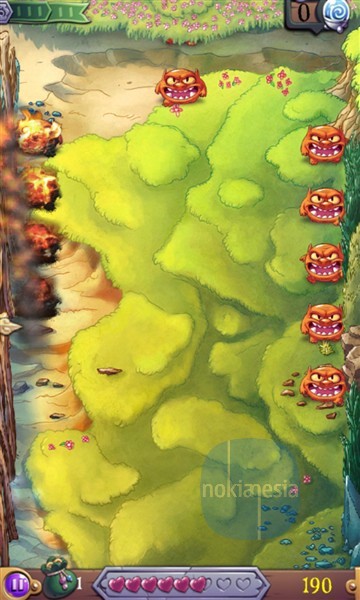 - Monster Burner combines frantic arcade pace with fun strategic puzzles. 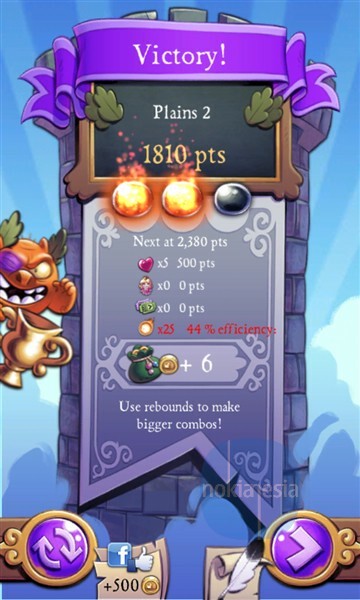 This all-new game concept will get you fired up as you protect castles by blasting invading hordes of monsters with ferocious fire spells. 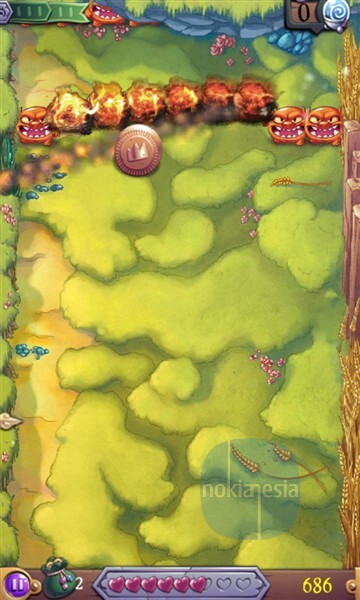 Pick up coins to equip yourself with more powerful spells to annihilate ever more dangerous monsters in increasingly extreme environments. With each game lasting just minutes, you can pick up and play whenever you want – and finish whenever you can tear yourself away! "